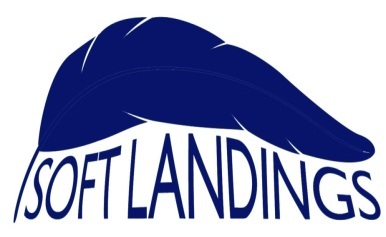 How will you invest in Soft Landings? | BSRIA Blog - Opinions and insights from BSRIA Limited. ← How much light do we need?